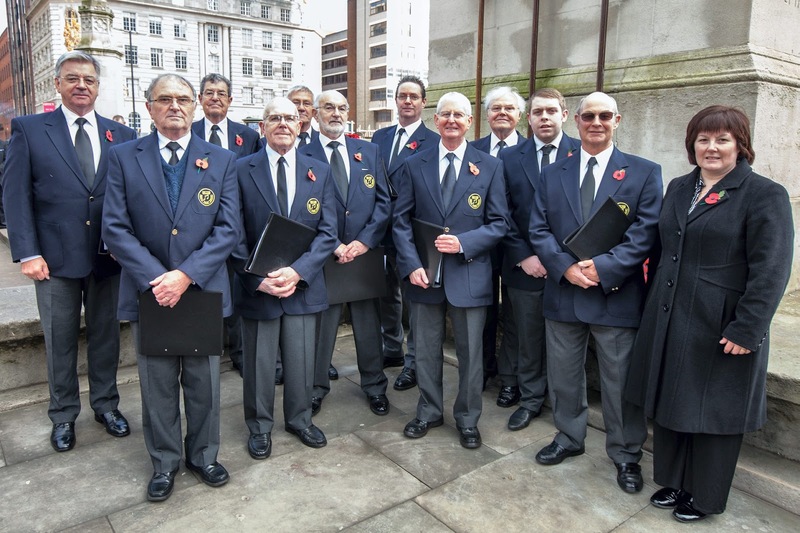 It was a great honour for us to be asked to provide a small choir for the Remembrance Day Service in Saint Peters Square, Manchester. The choir was picked up by microphones and broadcast to the large numbers of people attending in order that they could sing with us. We were ten in number which was the maximum required. 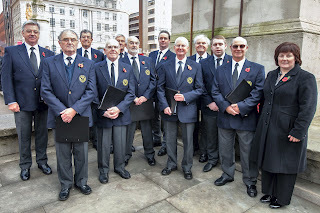 Frank Worsley "A Man of Many Talents"
"A Man of Many Talents"
As many of you know who follow the male voice choir twitter feed Frank Worsley our late musical director passed away a few weeks ago after a long battle with different illnesses. The choir thought that it would be a fitting tribute to Frank if we based our first blog about the wonderful progress he made with the choir.